Haiti on Saturday, January 30, 2010. 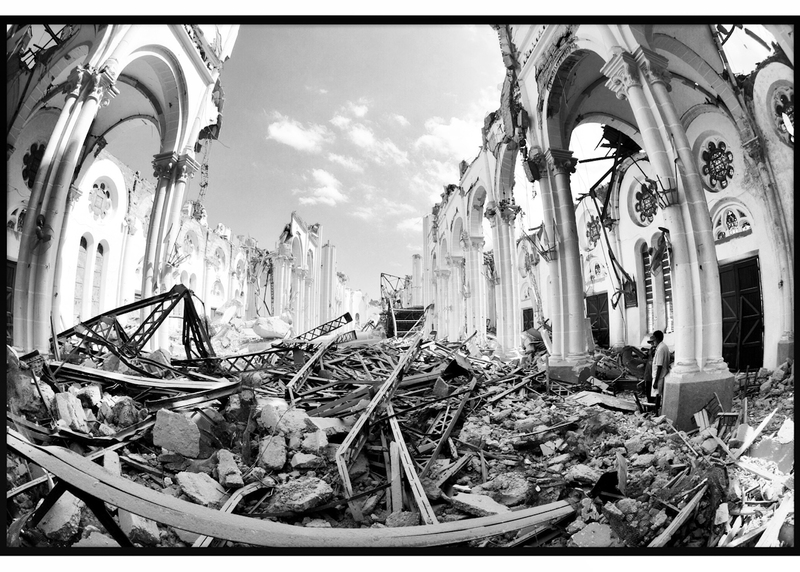 A massive 7.0 earthquake struck the Caribbean island nation on January 12th., killing upwards of 200,000 people. 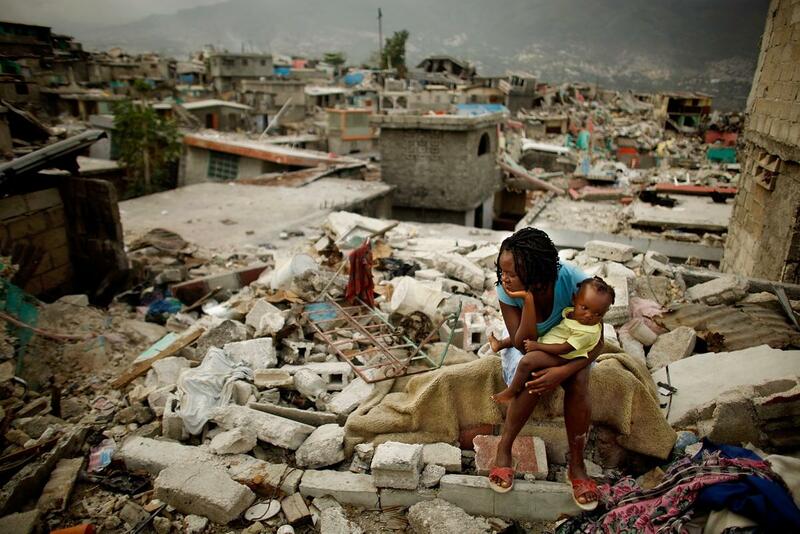 The earthquake crippled the Haitian capital of Port-au-Prince, leaving much of the already unstable country in ruins. The medical infrastructure in Haiti was hit especially hard and is still recovering. You know, it’s always such a difficult question to answer, “How is Haiti?” I think there are certainly areas where there’s a lot of progress. I’m lucky to be part of an organization that has real depth in Haiti and longevity and to be part of something like rebuilding this university hospital, to be part of mental health programs and physical rehabilitation programs and other things that we were able to do in collaboration with our Haitian colleagues. And the government has been great. I think some sectors of recovery have been much poorer and much slower to move forward. I think one of the other big needs is certainly the issue of housing. Immediately after the earthquake, some estimates said that there were 1.2 or 1.4 million people just living on the street under tarps. And many of those people have now kind of disappeared from the streets. There’s about 85,000 people still registered to be living in tents or under tarps. But even the people who appear to have been relocated or housed, many of them are in really tenuous situations financially. Posted in Breaking News, HYPE-ALERT, NEWSTagged 7.0 earthquake struck the Caribbean, Haiti, Haiti Earthquake, Hypealert, Port-au-PrinceBookmark the permalink.